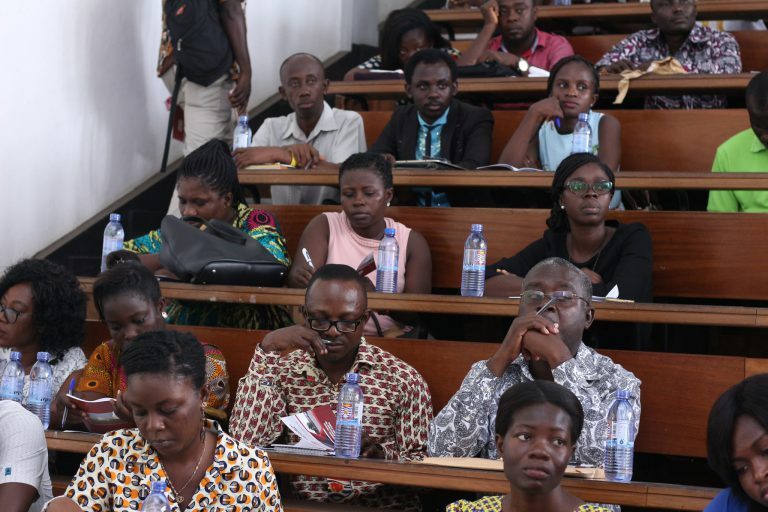 It is that time of the year again, where the University of Cape Coast had to play host to fresh students who have been admitted into the institution. In an orientation, the fresh students were taken through the academic policy, rules and regulations and privileges available for all students. 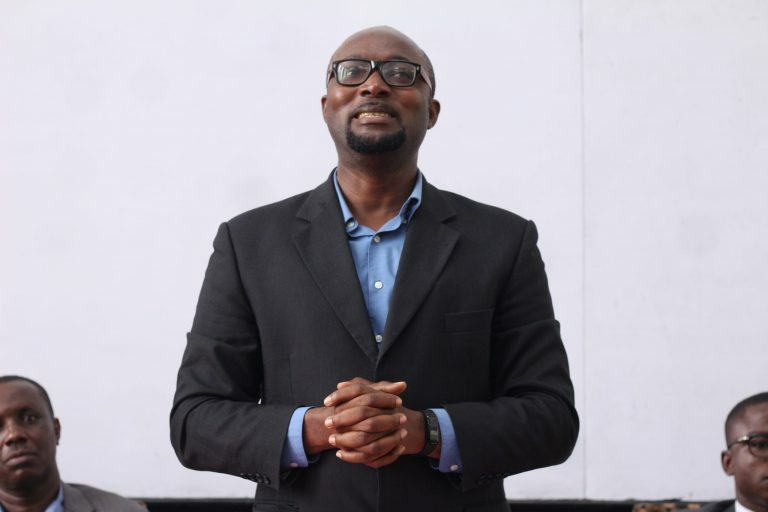 In a special separate orientation for newly admitted Graduate Students’ the dean of the School of Graduate Studies Prof. Ernest Okorley extended his congratulatory wishes to the fresh students, urging them to make use of the opportunity granted them to pursue advance knowledge in their chosen fields. 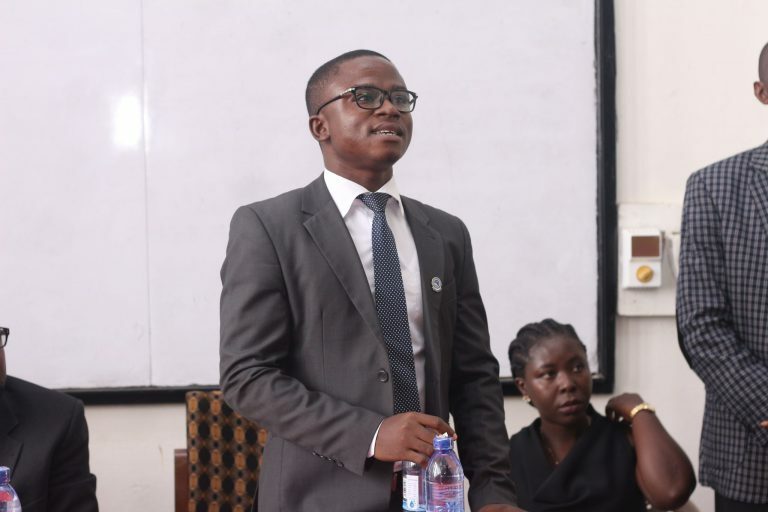 He called on them to adhere to the rules and regulations and more importantly the academic policy of the University in order to have a smooth stay on campus. Prof Okorley said the School of Graduate Studies is always ready to offer any form of assistance to the students. President of GRASAG George Sarfo also in his welcome address encouraged the students to participate fully in activities of the association pledging his readiness to work for the good of all members. Dean of the School of Graduate Studies, Prof. Ernest Okorley addressing the fresh students. President of GRASAG UCC, George Sarfo taking turns to speak to the fresh students. The fresh students keenly look on as they are given some vital information, needed for their academic work.